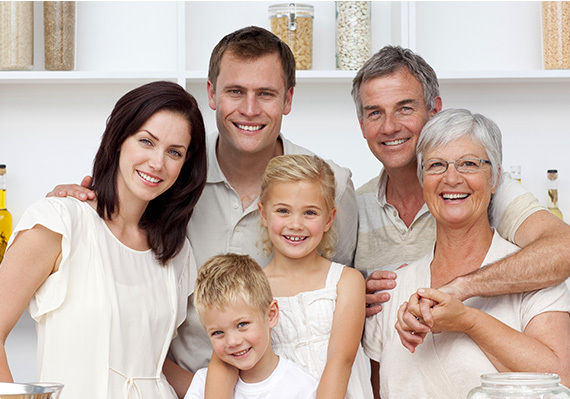 Our hearing health providers are ready to treat your hearing loss! 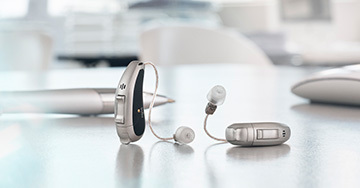 A variety of hearing aid styles and accessories to suit your needs. Call our office today to schedule a visit with one of our specialists. 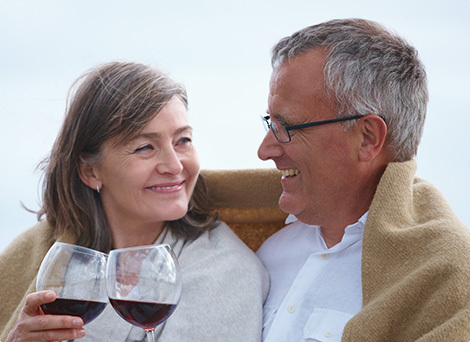 A great selection of hearing products to suit your hearing loss needs! When it comes to your hearing, your choice of a hearing healthcare professional is one of the most important decisions you’ll make. 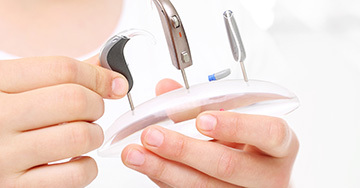 Since a hearing aid can’t be prescribed like eyeglasses, the proper hearing aid recommendation and fitting is highly dependent on the judgment and skill of the professional selecting the instrument. 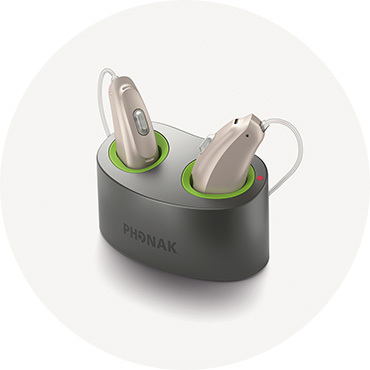 We test your hearing, select, and dispense the hearing instrument best suited to your personal, professional, cosmetic and financial needs. We pride ourselves on a being a very patient-centered practice. We always take the time to listen to you so we can better understand the day-to-day challenges you are facing as a result of hearing difficulties. We find that this is the best way to develop treatment goals and intervention strategies that are both relevant and achievable. We are a very social group. Give us 5 minutes of free time and we can often be found clustered around the front desk talking to each other or to anyone who will listen to us. And that is precisely why we are doing what we do today. Nothing would create a greater void in our lives than the inability or diminished ability to join in a conversation. And we are passionate about making sure that we fix that problem for everyone who comes our way.